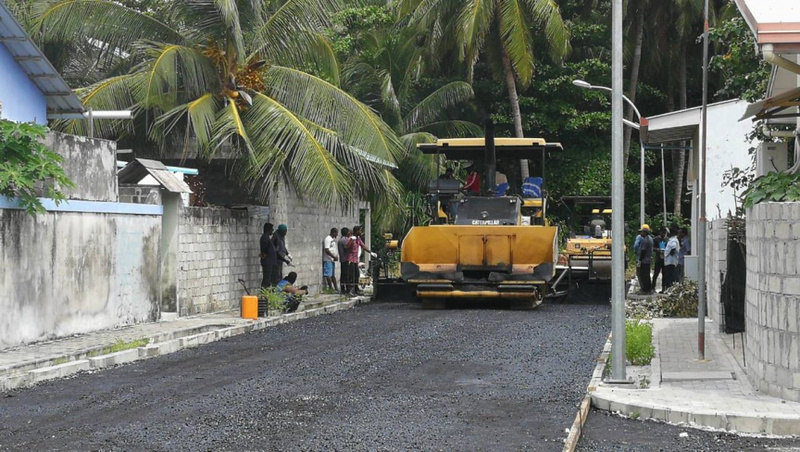 Maldives Transport and Contracting Company (MTCC) has said that the tarmac phase of the road development project has begun at Shaviyani atoll Funadhoo. MTCC said that 4.8 kilometers of tarmac will be laid in the project. 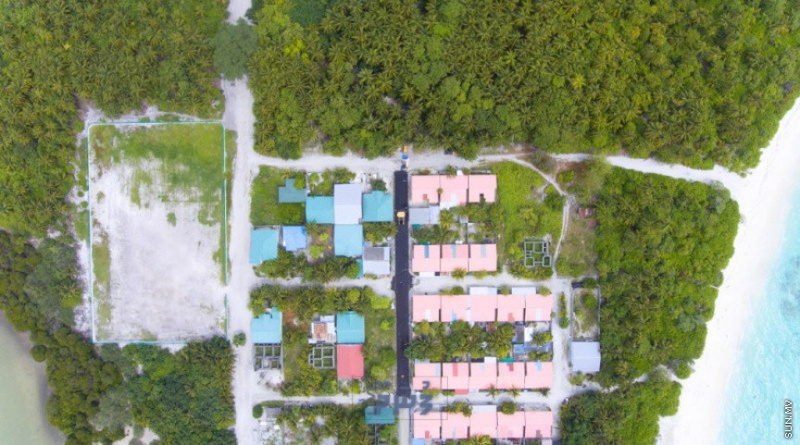 The project worth MVR 46 million was awarded to MTCC by the Housing Ministry in 2015. The tarmac is set to be laid out on all major and small roads of the island according to the MTCC. 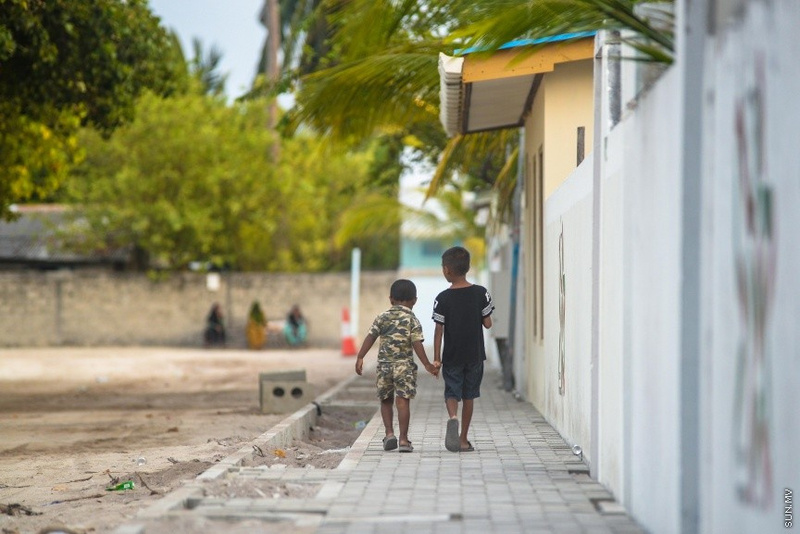 The company said that pavements on both sides will be made on the main roads before the tarmac is laid and the smaller roads would have a side walk on only one side. The company said that they would also be installing the lights and road signs as well. MTCC said that 85 percent of the project was completed by the end of the June. And the tarmac work is targeted to be completed by September.